Are you thinking about getting certified in life coaching? Life Coaching is all about taking clarified action. The field of life coaching asks its participants to thoughtfully engage in new paradigms of thinking. It encourages and stimulates powerful language, innovative visualization, identification of shadow parts of self, and so many other life changing competencies. If you are interested in becoming a Life Coach this year, then perhaps it’s time to sit down and devote a bit of your time to asking the rich questions of this profession. You can spend a lifetime learning, but why not make this the year that you act on your passion to become a life coach. We just published a new course guide for our Transpersonal Life Coaching Certification. The goal of this certification program? To help you to help your clients master their lives and themselves. In this 60-hour online distance learning class, you will learn how to help your clients reach their highest potential through transpersonal life coaching, a field exploding in client demand. Be introduced to our life coaching program. Understand the distinct differences between therapy and life coaching. See the pre-requisites for taking the course. Read about the learning objectives and components of the program. Meet your instructors: two of our top teachers here at the institute, including our founder. Want to download the guide? Click here to access it. Perhaps you have a deep seated desire to transition from the field of psychotherapy into the field of coaching. Maybe you’ve been working at a job that pays the bills and you’re ready to dive into your passion of growing people’s dreams. Perhaps you have been waiting for a sign suggesting that it is the right time to take the big leap. Well here you go my friends. Maybe you are interested in shifting the focus and expanding the vision in your own life, so that you can help others do the same? In our current society so many folks are calling themselves life coaches. But how do they do this? These coaches reach across spectrums and assist individuals in accomplishing monetary, business, and personal goals. Some of the commonly recognized public figures are Tony Robbins, who reminds his clients and students that “The path to success is to take massive, determined action.” Martha Beck, who echoes, “Any transition serious enough to alter your definition of self will require not just small adjustments in your way of living and thinking but a full-on metamorphosis.” John Maxwell, Brian Tracy, Bob Proctor, Harv Ecker and so many others. These recognizable figures have truly glamorized the field of Life Coaching, but how can you wave the wand in your life to become one? Are you passionate about ‘growing’ people? Are you naturally motivated and optimistic? Is your focus on developing the future, not fixing the past? Do you desire to have a life and a business? Do you exude confidence, even when unsure? If you found yourself answering yes to any of the above questions, you are in alignment with some of the successful characteristics of a Life Coach. For as long as I can remember, this has been a quote that has followed me throughout my journeys in life. I have continually felt called to be of service in some capacity of my life. In my early 20’s my service was to be of assistance with several family businesses. In my late 20’s I yearned for more and went back to grad school to become a Professional Counselor. And now as I move through my 30’s I am creating more flexibility and compassion in my life through the practice of Yoga. My 30’s have also ushered in the presence of the Wellness Institute and the amazing community within Wellness. I attended six day in April of 2015, and my life has been ever changed. Transitioning into their Transpersonal Life Coaching program was a natural move. I know that my Wellness Community will be with me for the rest of my journey on this Earth, as they have held a container for me to work through some of the most profound processes of life. As a therapist I found myself desiring to be in relationship with individuals who were excited for change and re-alignment within their passions. 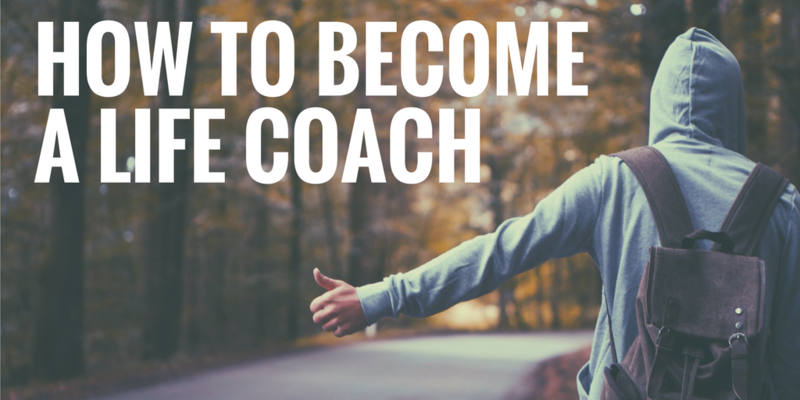 It became even clearer through the coursework that the title of ‘Coach’ was more suited for the flow of my life. Throughout this process I have also been able to work with my coach and grow in ways that support the unfoldment of my life. The focus in Life Coaching has expanded my awareness and shifted my thinking into greater realms. Each class sparks new insights and greater connection. The Transpersonal Coaching program has helped me to redefine such themes as focus, relationship, and responsibility as I work with clients. 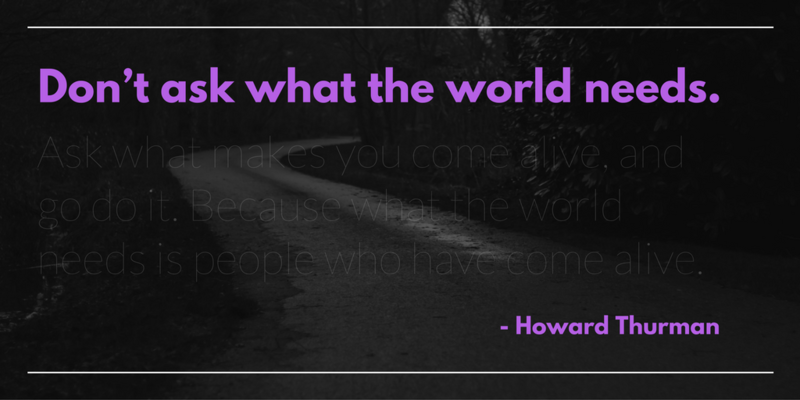 Instead of asking “Why,” I now ask, “How”- “How would you like it to be?” Instead of being viewed as the ‘expert,’ I am in invested in a partnership of equals. Instead of being responsible for the entire process, directions and outcomes, I am now responsible for the process and the client is responsible for their results. I find this model to be very empowering. I have had many different experiences throughout my life and those who know me, know that I am always seeking the next best experience, and The Wellness Institute has been by far my greatest find. I am looking forward to growing with this amazing community of individuals. 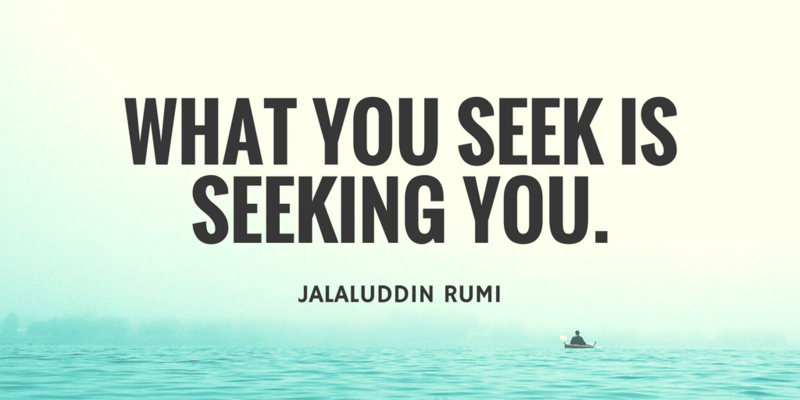 If I have learned anything through this work it is that what you seek is always seeking you. No matter your age or circumstances, life is seeking to express itself through you. You are one of a kind and have a beautiful unique light to share with the world. My prayer throughout this journey is to be of service and to think thoughts that I have never thought before.